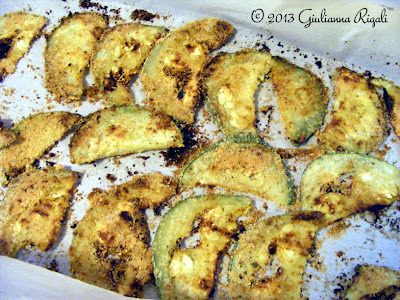 Coated in almond flour, Parmesan cheese, Romano cheese, olive oil, and smoky paprika. Have you ever seen a ROUND zucchini? 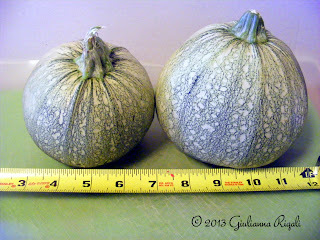 This year we decided to plant it in our organic garden. We tried it in our "three sisters" arrangement, which consists of an heirloom corn stalk, yard-long green bean plant, and round zucchini all planted together as companions, stemming from Native American traditions. We have tried to limit our gluten intake because of Levi's autism and my own auto-immune diseases. 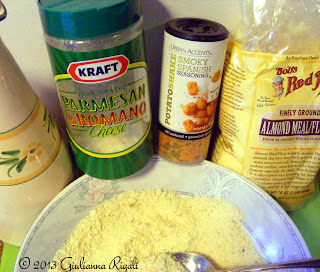 Normally I use a different Parmesan/Romano cheese, but this is what I could buy at the store I was in and the fine grated powder works well for "breading" on gluten-free dishes. You don't have to use Smoky Paprika seasoning, any combo of sea-salt, pepper, and herbs will work. Preheat oven to 400° Fahrenheit or 204° Celsius. Line two baking sheets with parchment paper and coat/mist with olive oil. 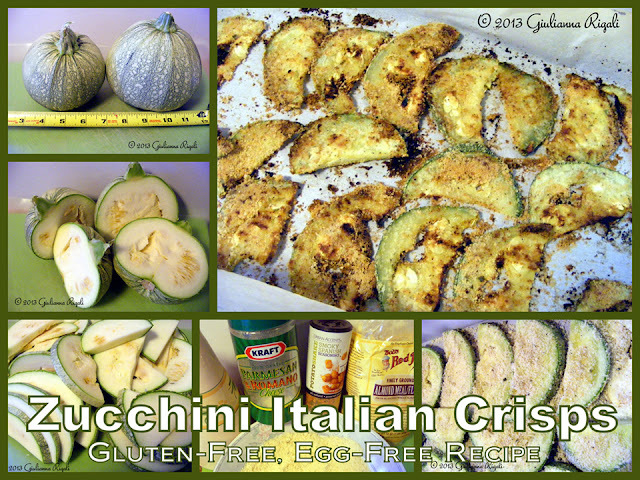 Cut zucchini into 1/4 inch slices (round slices with their skin on makes easier handling). Coat slices with olive oil. In a bowl for breading mixture, combine almond flour, cheese, and spices. Dip each slice of zucchini into breading, coating both sides. 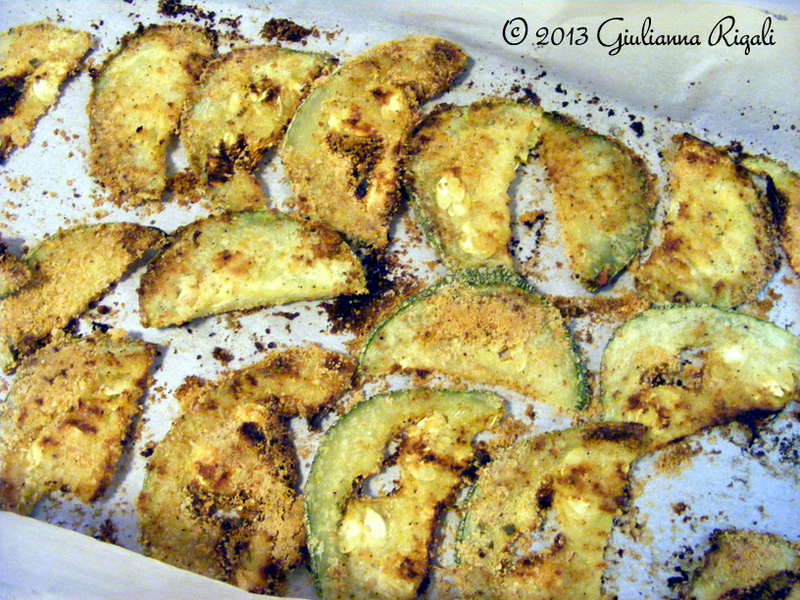 Place them as a single layer on the baking sheets. Bake for 20-25 minutes or until golden brown (switching the pan on racks half-way through for even browning).